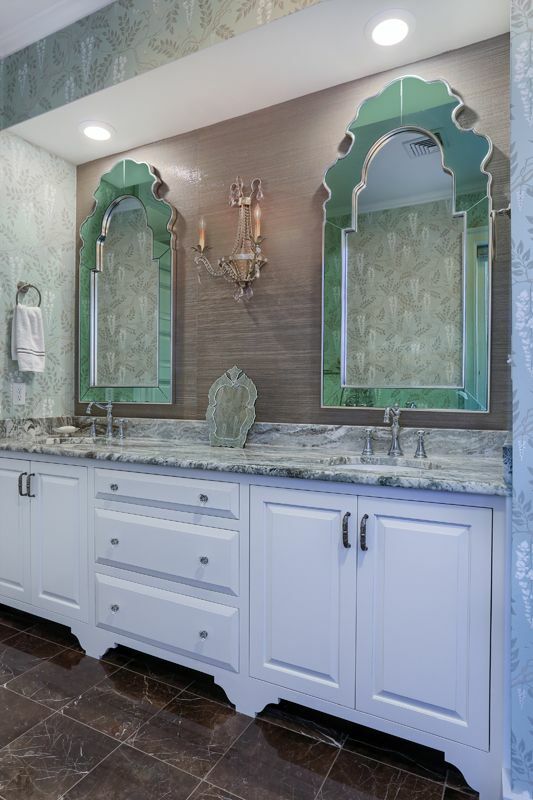 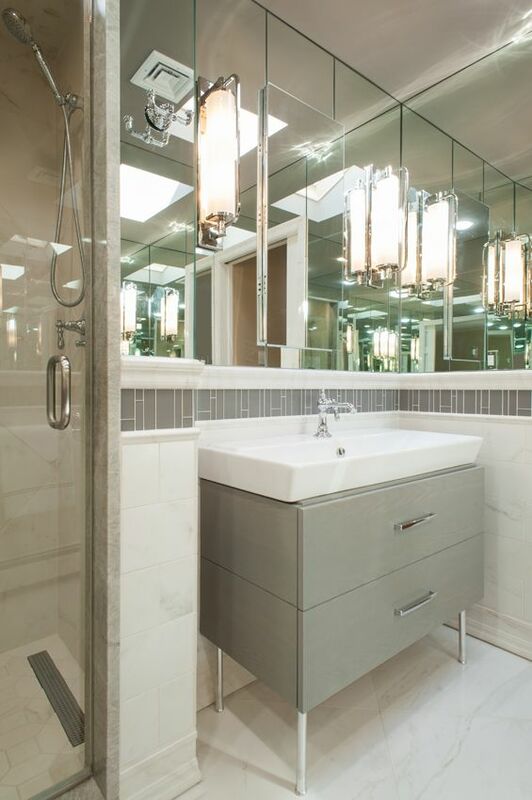 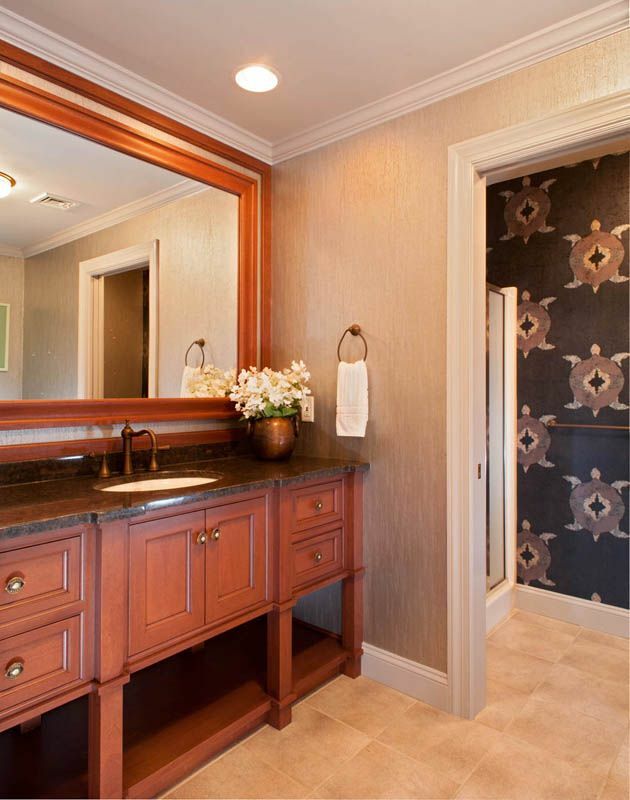 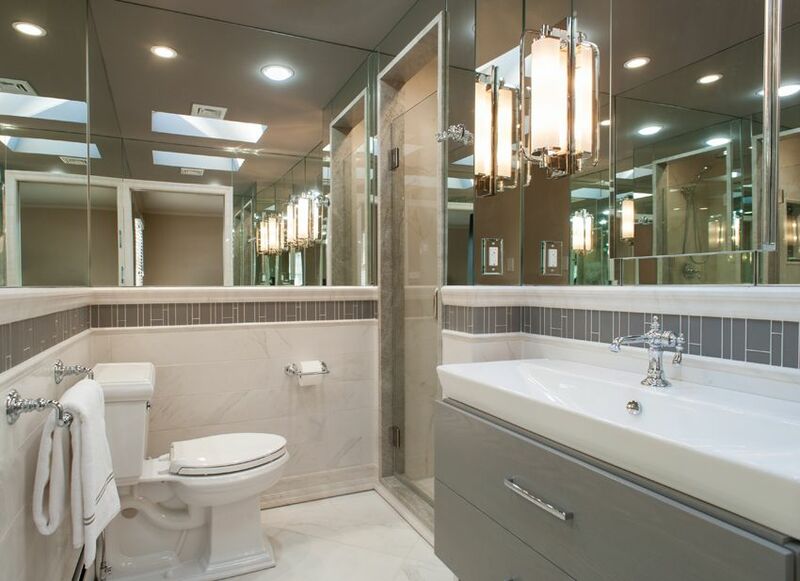 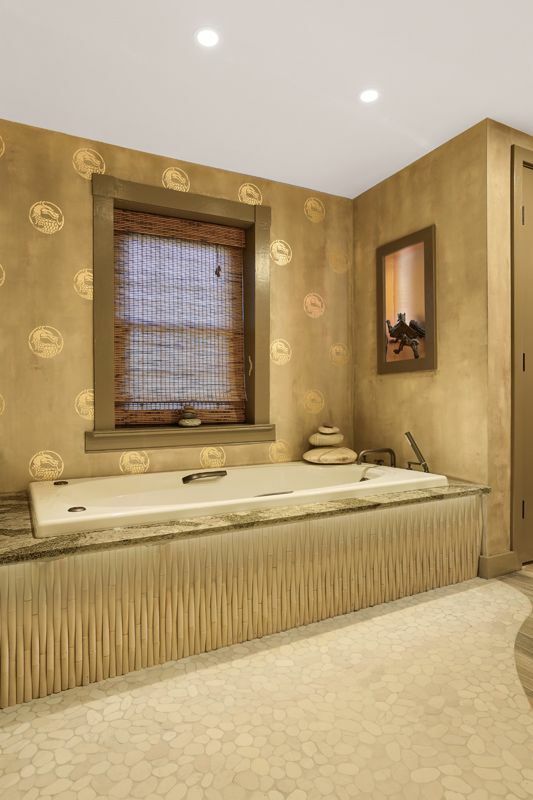 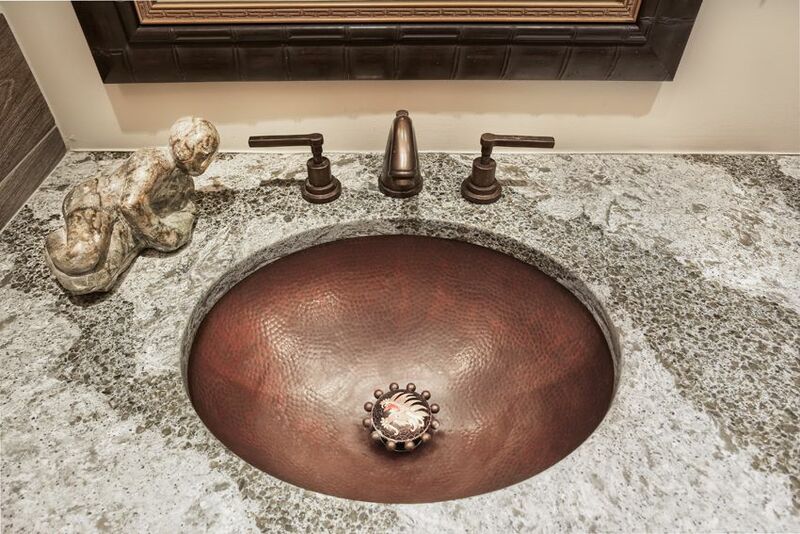 Henrietta Heisler Interiors Inc. looks forward to the opportunity to design your bath. 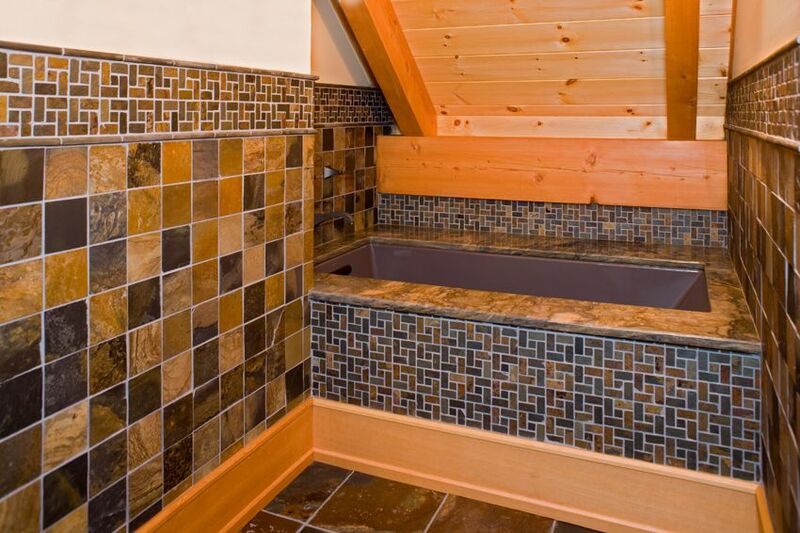 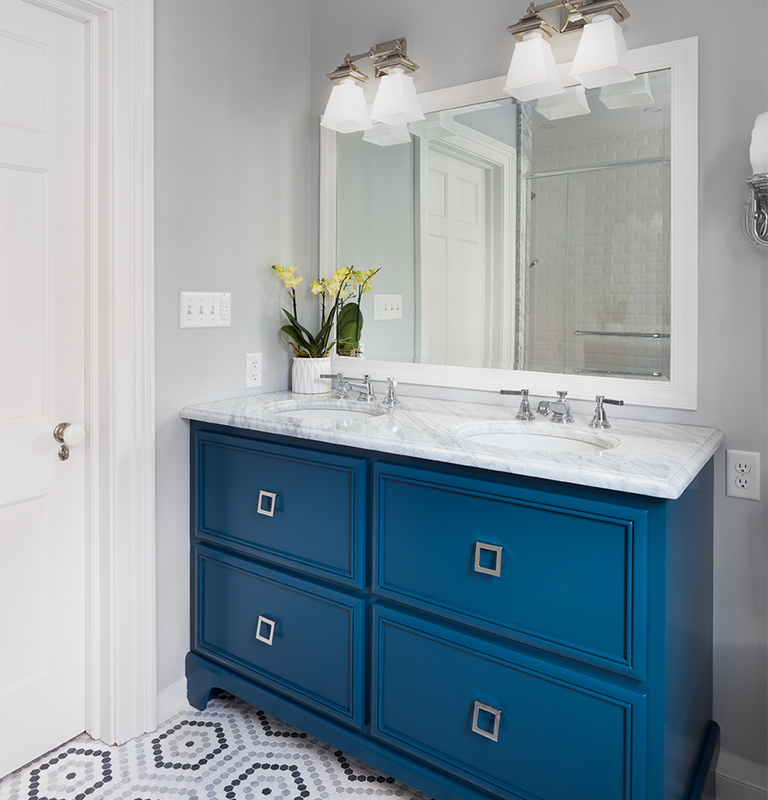 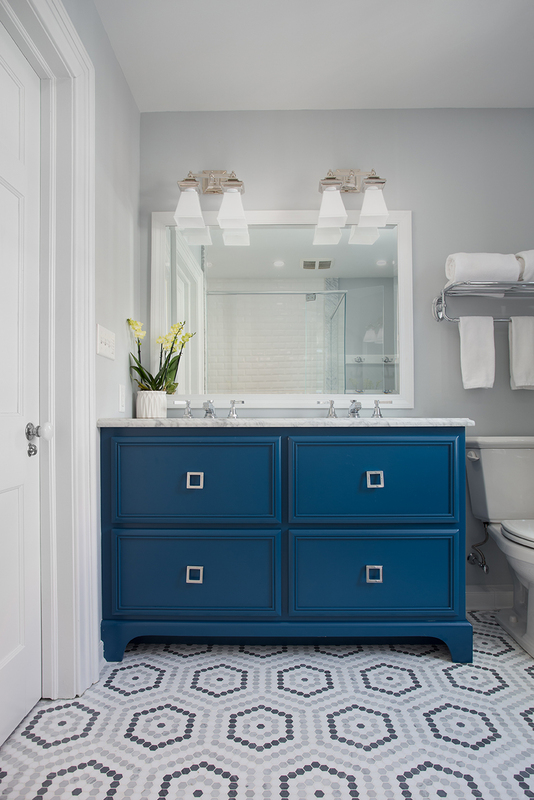 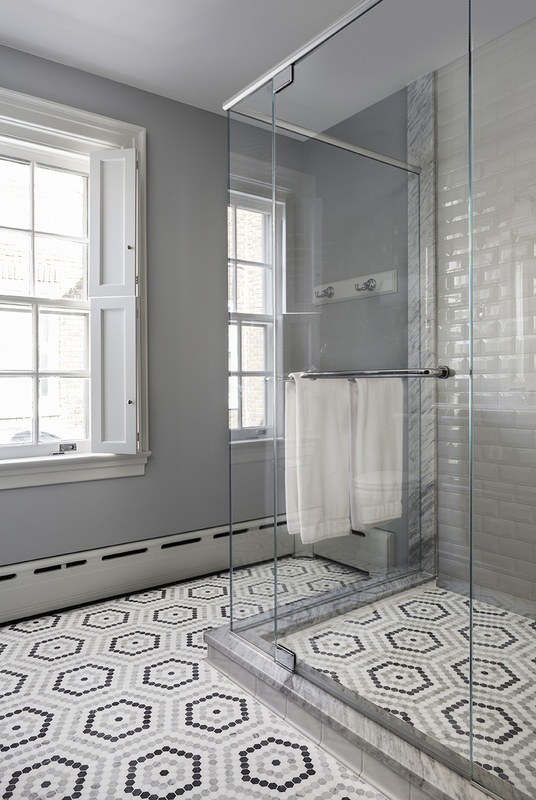 Whether a new or remodeled bath, it should be functional, durable, and beautiful. 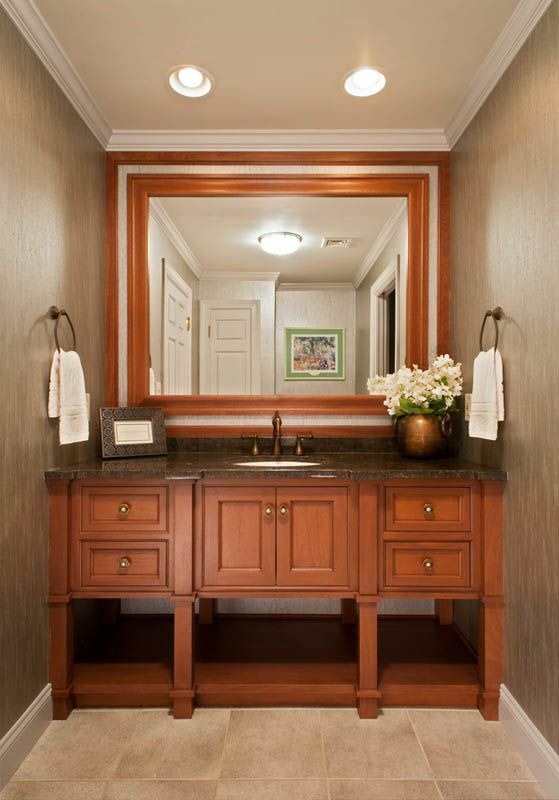 From a small jewel-box powder room to a large spa-like full bath retreat, we can help you create a space that reflects your design vision. 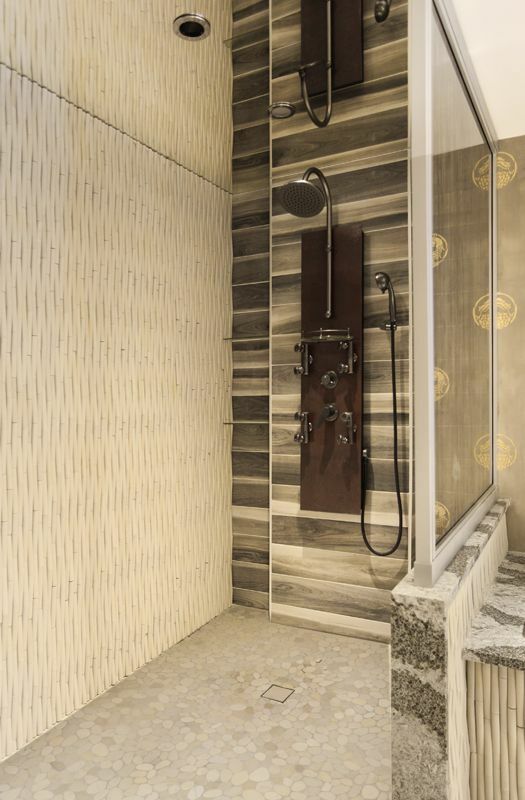 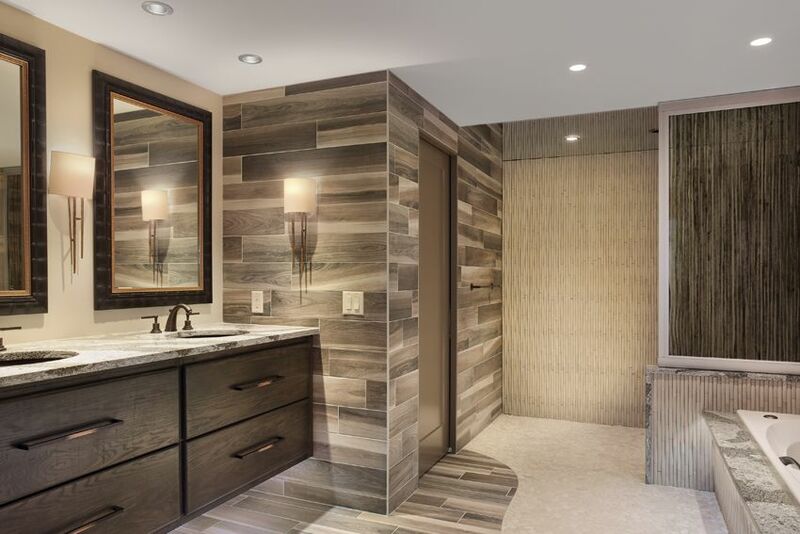 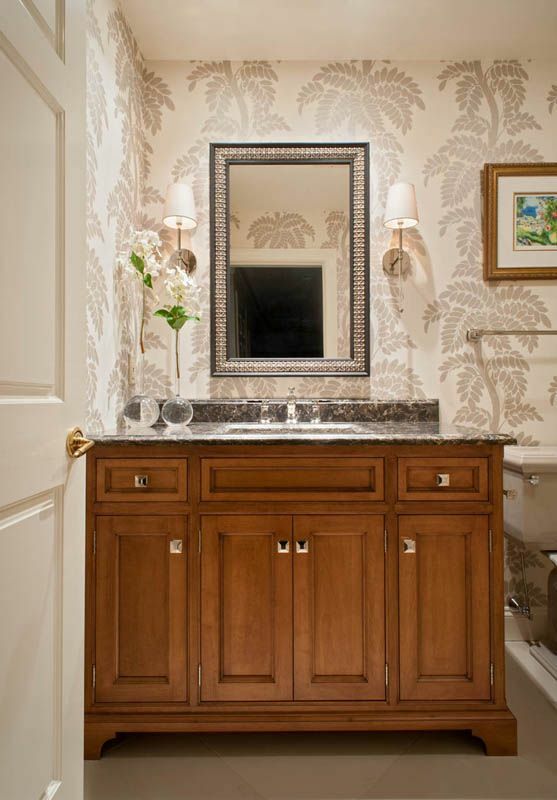 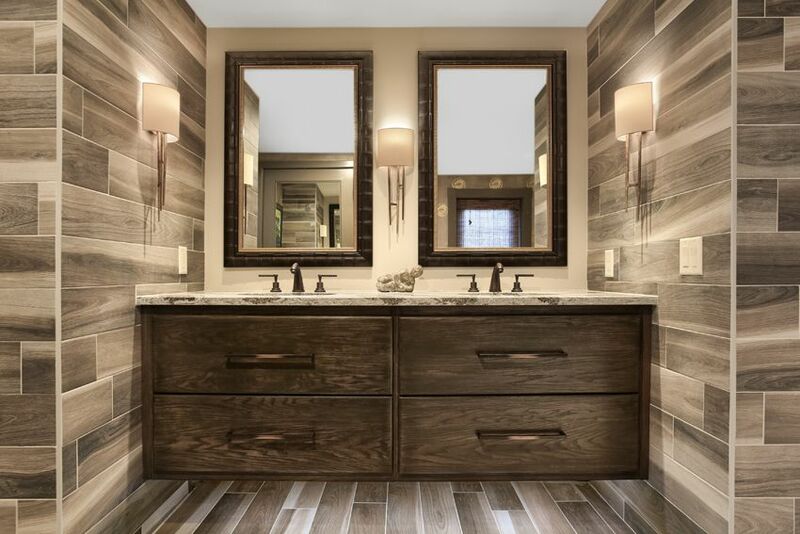 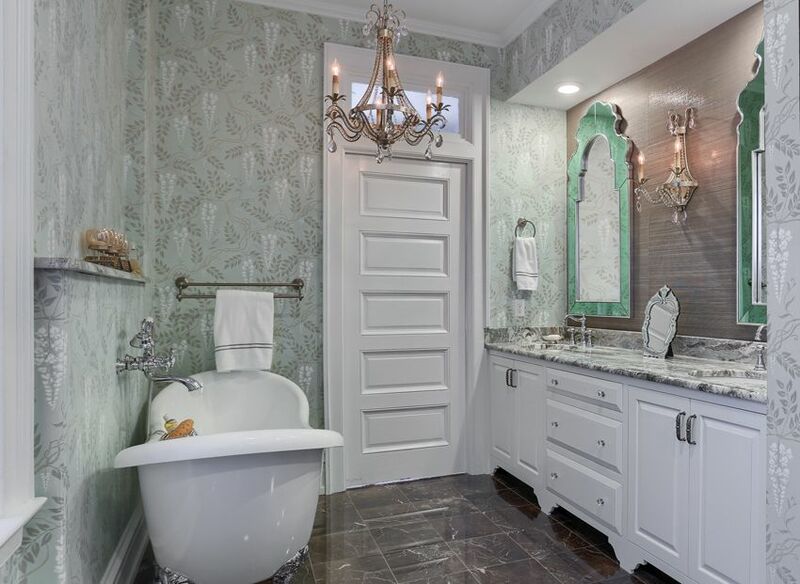 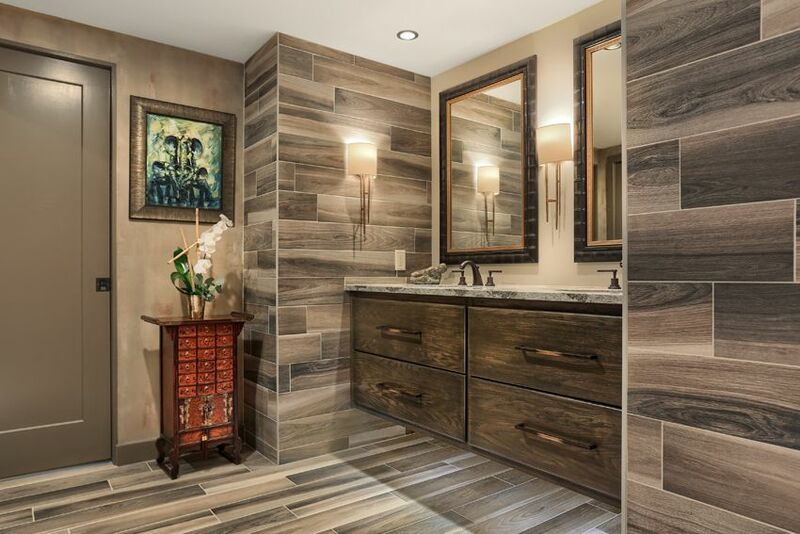 We provide full service interior design services out of our design studio in Lancaster, PA, including bathroom layout, finish, renovation, fixture selection, and custom millwork design. 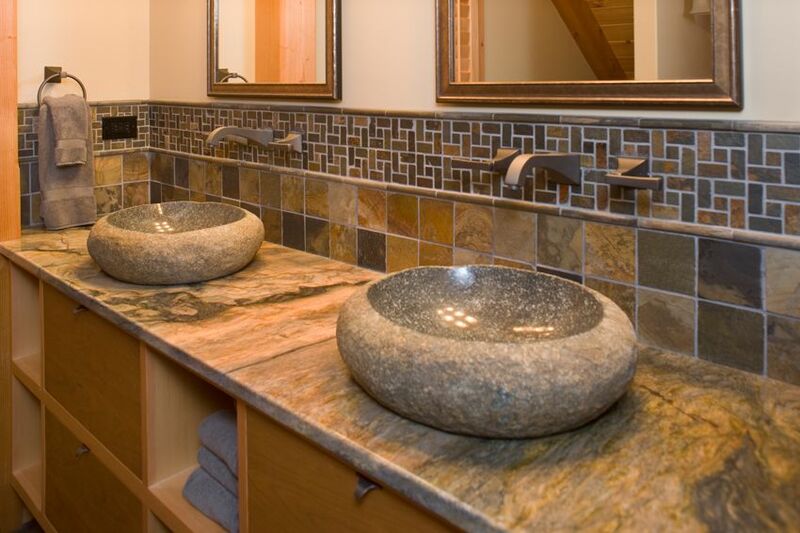 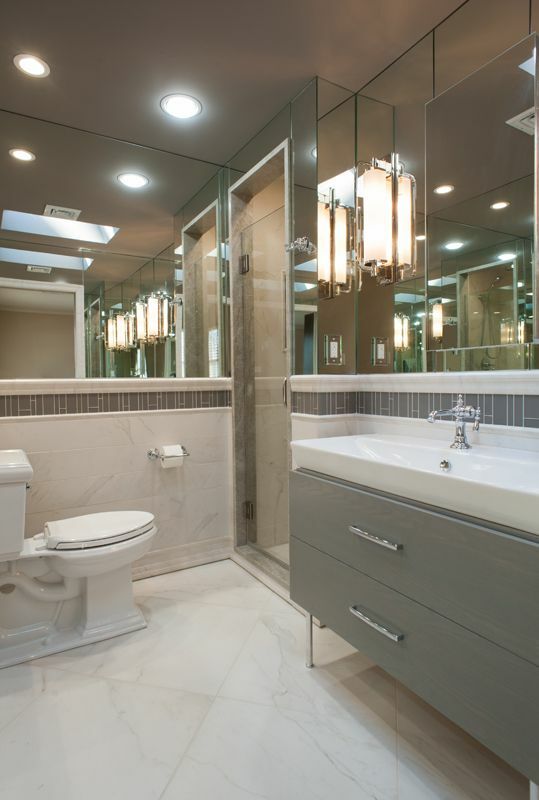 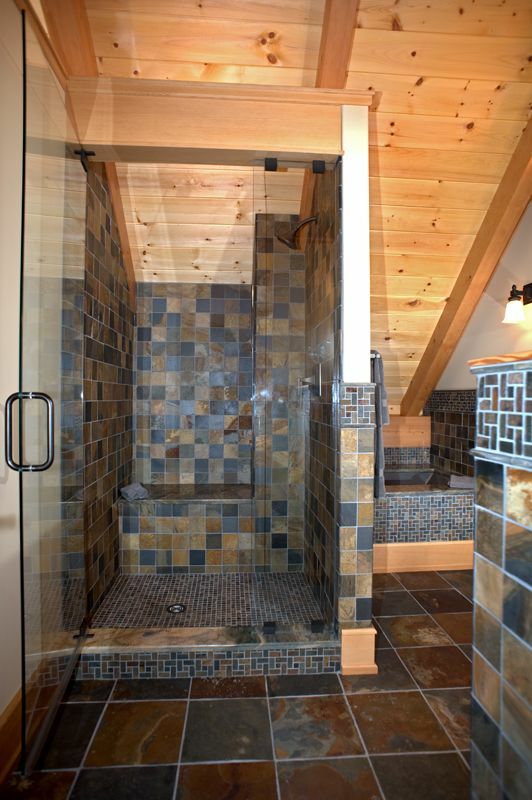 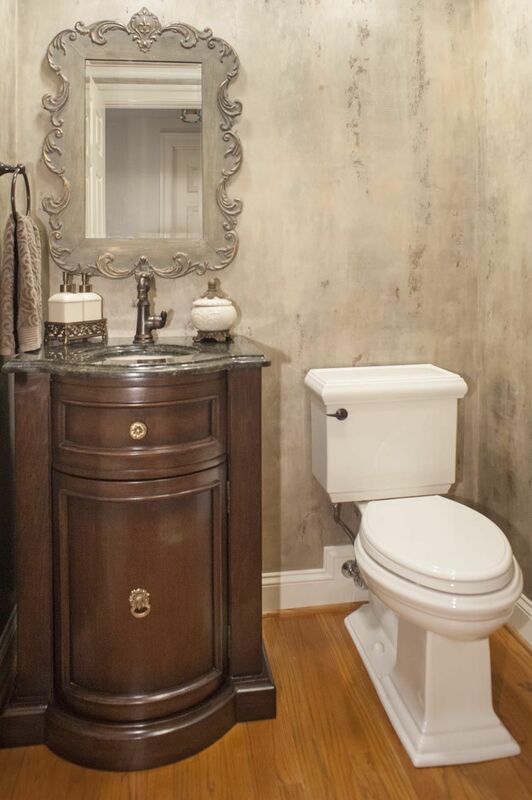 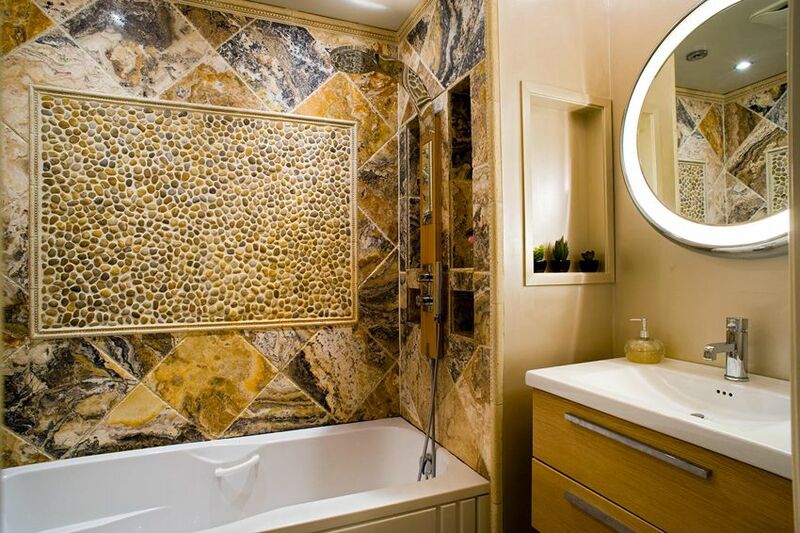 We would love to help you with your bathroom remodeling. 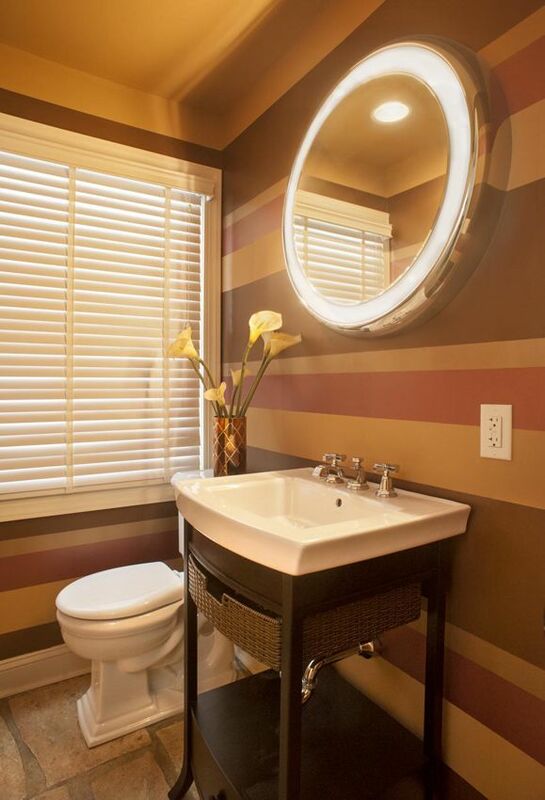 Call us at 717-295-0324 for a consultation.